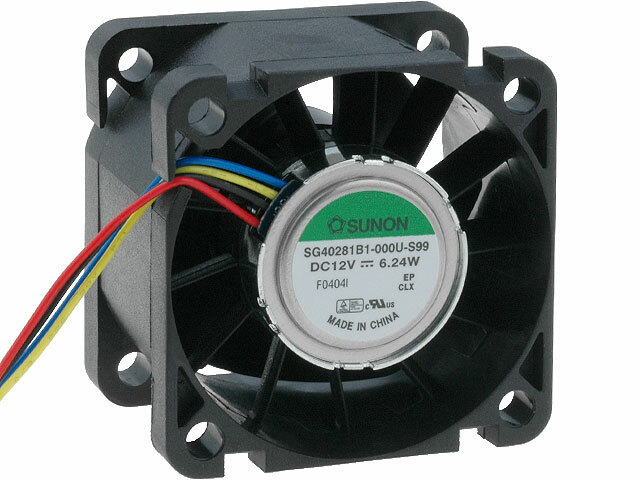 SUNON company manufacturing fans, is one of the leaders of the world market in this area. Due to high demand for energy-saving and environmentally friendly cooling systems, SUNON has implemented “green production” technology. SUNON’s new patent can be used in servers, server feeder cables, workstations, mass storage enclosures, communication networks, home appliances and in businesses requiring cooling systems.